Tsukasa Taiko will be making our annual appearance at the Millennium Park Family Fun Festival held under the tent at Chase Promenade North. Free admission, for all ages! 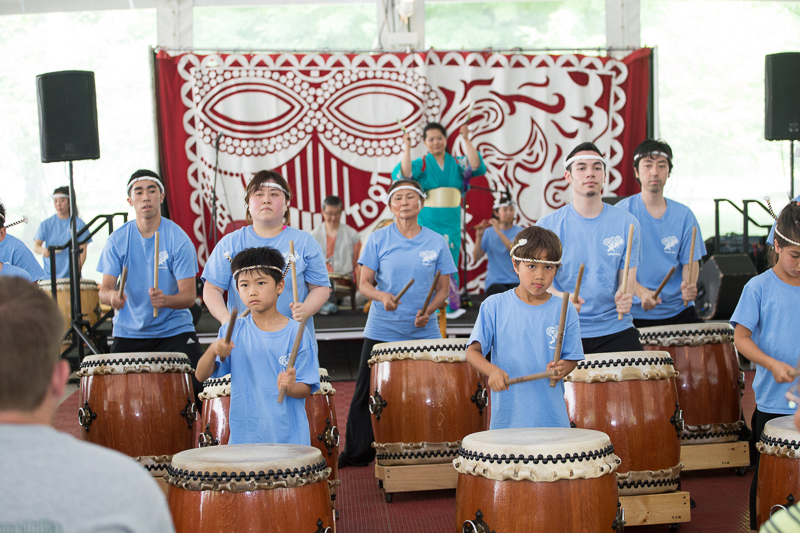 Come enjoy our public summer taiko concert!